. ببساطة كل الخدمات وأساليب الضيافة التي تشتهر بها Accor Hotels تجعلك تشعر وكأنك في بيتك. يقدم الفندق فرصة للاستمتاع بشريحة واسعة من الخدمات بما فيها: خدمة الغرف على مدار الساعة, مرافق مخصصة لذوي الاحتياجات الخاصة, واي فاي في المناطق العامة, صف السيارات, خدمة الغرف . لقد جهزت هذه الإقامة الفندقية بعناية فائقة لتوفر مستوى عالي من الراحة. في بعض الغرف يجد النزيل تلفزيون بشاشة مسطحة, اتصال لاسلكي بالإنترنت, غرف لغير المدخنين, تدفئة, خدمة الإيقاظ. إن مسار جولف - ضمن 3 كم, حديقة هو المكان الأمثل في الفندق للاسترخاء وتفريغ طاقتك بعد نهار طويل. 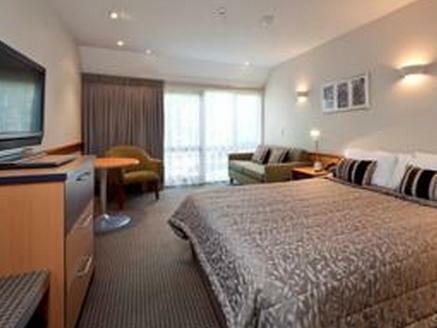 مهما كانت دواعي سفرك فإن Mercure Dunedin Leisure Lodge Hotel هو خيار ممتاز لإقامتك في دوندين. I was in Dunedin to help my daughter move flats. The location of Mercure was great for this and access to the university and the gardens. Had dinner at the hotel and it was very good. The room was clean and comfortable. The staff were very good also. Even though we only stayed for one night, it was a good stay. The staff are friendly and parking is free. Most hotels in big cities will charge the visitor parking fees but not at this hotel. The only thing I would comment on is no complimentary wifi and no shower cap in the bathroom. This day and age, wifi should be complimentary. I stayed at a 3 star hotel and they gave me 1G of free wifi. So, a 4 stars hotel could do better than that. Stayed here before. 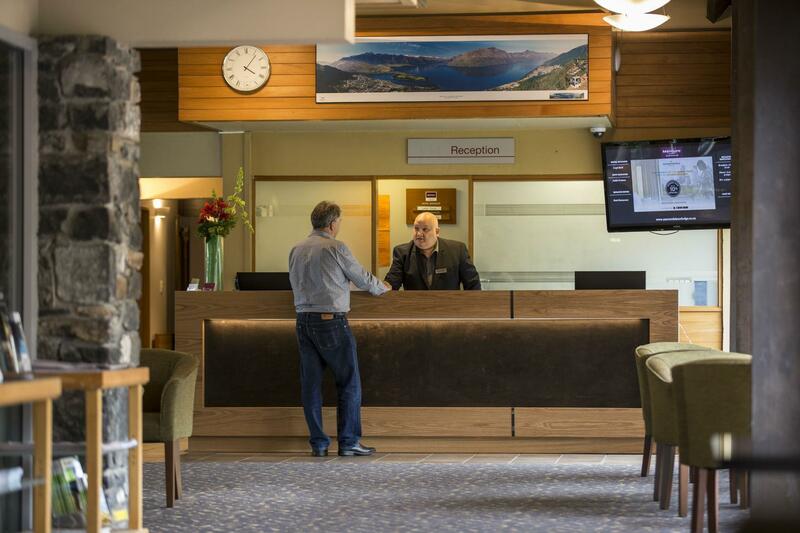 From the moment you arrive you are greeted with a friendly face and this continues throughout the Hotel. 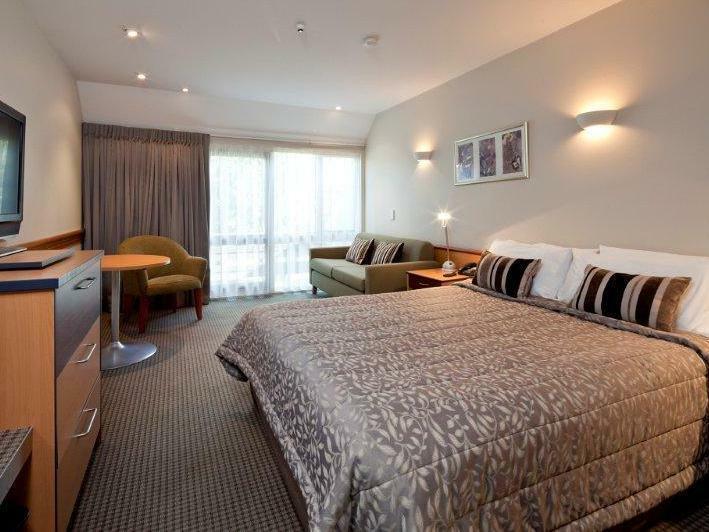 Cleanliness is also very high on my list and the Mercure Dunedin definitely is top notch. Dinner, Drinks and your Bed all under one roof, what more do you need. It was awesome. Very friendly and helpful staff. We arrived late but fast check in and very helpful staff who brought us to our room. The room was awesome. Clean and comfortable. And also very quiet! Plus check out time is 11am. The hotel is nice & clean. Has wifi in the room. Quite a distance from the city but nice walk with lots to see...good exercise! The reception and staff are not as welcoming. We are used to having hotel staffs greet their visitors as we enter the lobby or meet them in hotel area, etc. I enjoyed the food so it saved me time in looking for a another restaurant. The room was a good size except lacking a a desk for work. My stay was enjoyable other than the fact I had to carry my bags upstairs. I would suggest a lift should be an option as unfortunately I couldn't stay there again as my work bags are rather heavy.I wouldn't recommend itfor this reason as most of my colleagues have heavy bags. Very warm room with a great pressured shower. Location is quite far from city, couldn't find other alternative and lodge facilities are quite old. Staff are helpful. The hotel rooms were pretty basic and there was no fan unless you pick up a portable fan from reception. We tried opening the windows but the traffic noise was awful. Comfortable and really good having the 12pm checkout time as we were in Dunedin for a party. 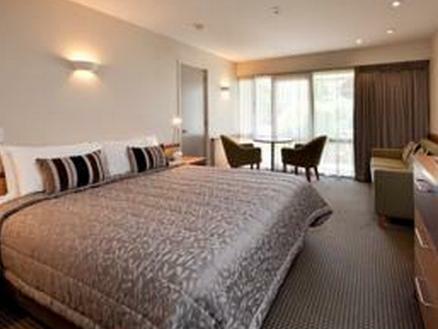 Booked the room at short notice online as we had changed our plans during our stay in Dunedin. 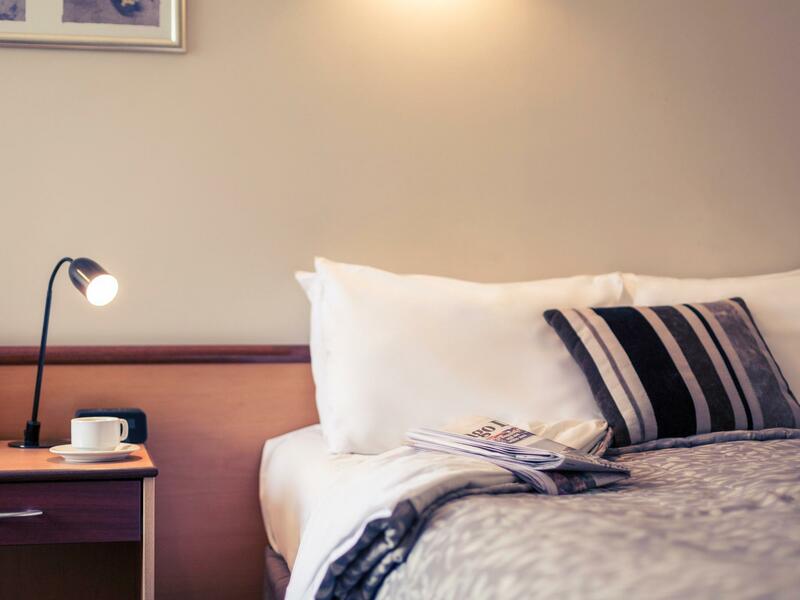 It was ideally located for us as our son lives in a student flat 5 minutes from the hotel. The room was comfortable, clean, & the parking was right outside the door. The bathroom was very clean & generally well-appointed. On the down side, the extractor fan was not working. I mentioned it to the front desk, & was told that the fan is on a timer, only worked from about 6-10am, which I found a bit strange! A bit annoying trying to put contact lenses in after a shower, in a steamy bathroom. 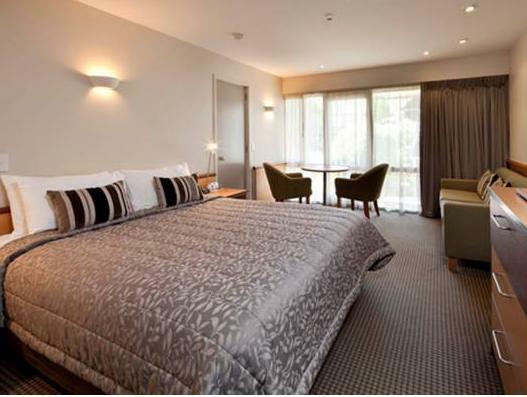 We thought it was good value for money, & would recommend the hotel.The staff were helpful & friendly.